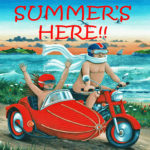 As you can see we’re ready for lots of fun in the sun this summer holiday season!! Although we may be wearing a few more clothes when we’re on duty in the shop! 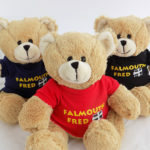 There’s a super new supersoft Falmouth Fred whose Footsteps Around Falmouth you can view every Friday on our Facebook page! 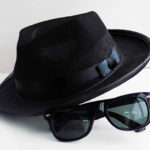 Grab a free hat and shades to set off your new style cornish mafia shirt! 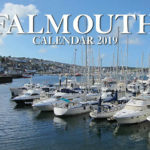 Treat yourself to our Falmouth 2019 Calendar with some wonderful images taken by some wonderful Falmouth people! « HAPPY EASTER! 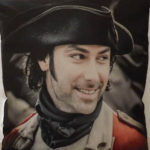 PASK LOWEN!